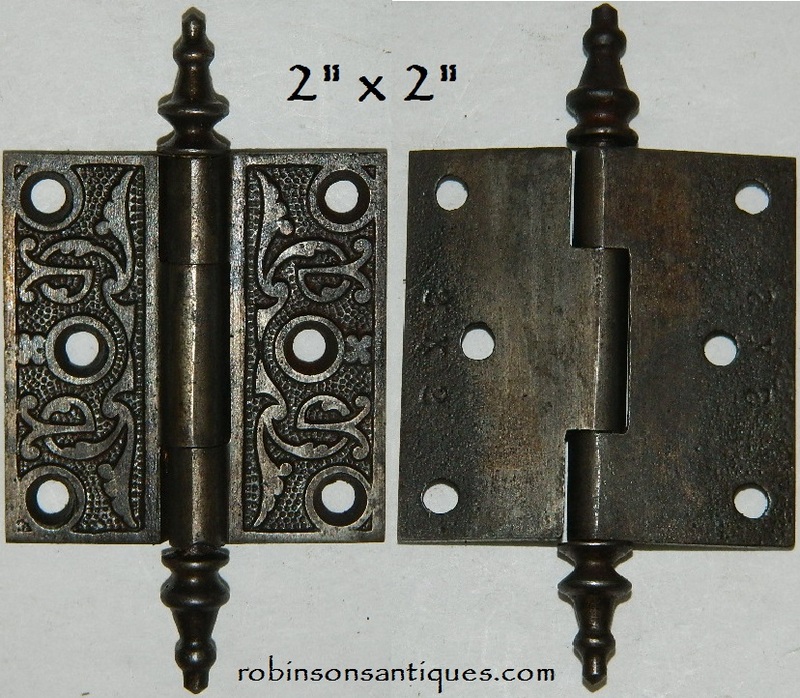 1 @ 5-1/2" X 5-1/2"
Where do you find this many of a rare size fancy hinges !! 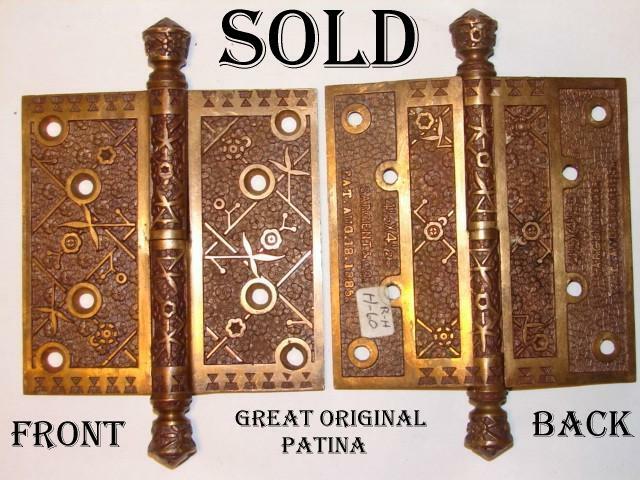 Great for a kitchen cabinet set, Discount for buying more. 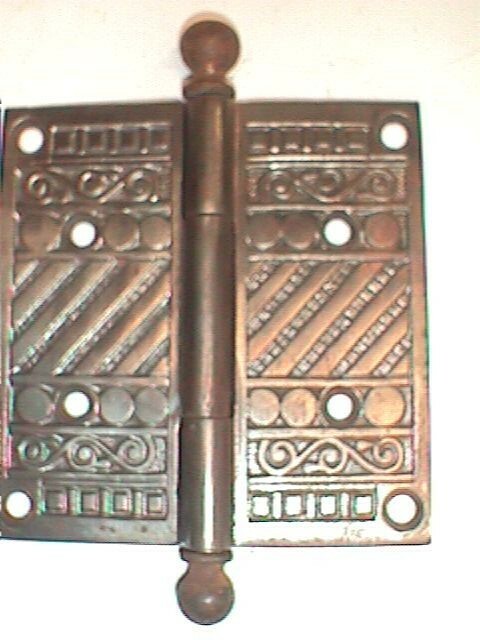 1 @ 5" X 5" @ $34.95 ea. 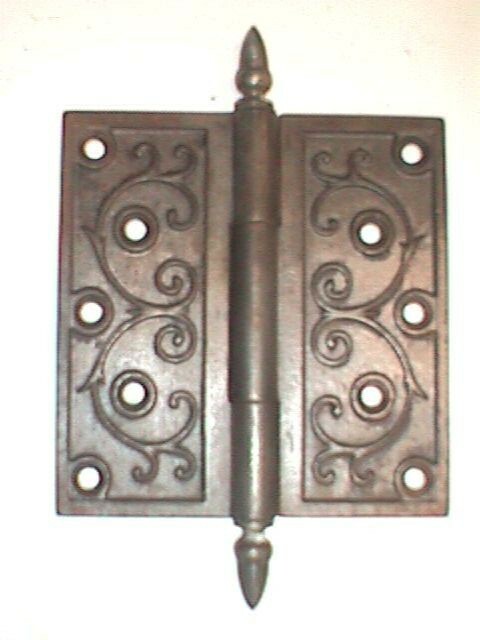 5" X 5" @ $34.95 ea.